There was a split decision in the morning show ratings race last week, with ABC No. 1 in total viewers, and NBC No. 1 among adults 25-54. Despite being the most-watched of the morning shows, Good Morning America was -4 percent in total viewers vs. the comparable week in 2018. The show was also -8 percent in A25-54 viewers, year-over-year. That said, season to date, GMA is the most-watched morning show for the 7th straight year after finishing No. 1 in total viewers for the past 6 seasons. NBC’s Today was flat in total viewers vs. the same week last year, which was the second week of NBC’s Pyeyongchang Olympics coverage. Despite beating ABC and CBS in A25-54 demo viewers, as is typically the case, the NBC morning show was actually -10 percent in the category vs. what it hauled in during the same week last year. The Olympics apparently gave the program more of a lift in the younger categories than the older set. CBS This Morning was the only morning show to post year-over-year audidence growth in the key categories. The broadcast was +2 percent in total viewers, and +4 percent among adults 25-54. How’d that happen? Newsmaking interviews undoubtedly helped, especially John Dickerson’s television exclusive interview with Sen. Bernie Sanders as he announced his presidential run. Additionally, Norah O’Donnell had a rare interview with Priscilla Chan, the billionaire philanthropist, pediatrician, and wife of Facebook founder and CEO Mark Zuckerberg; Bianna Golodryga’s interview with Huawei founder and president Ren Zhengfei. 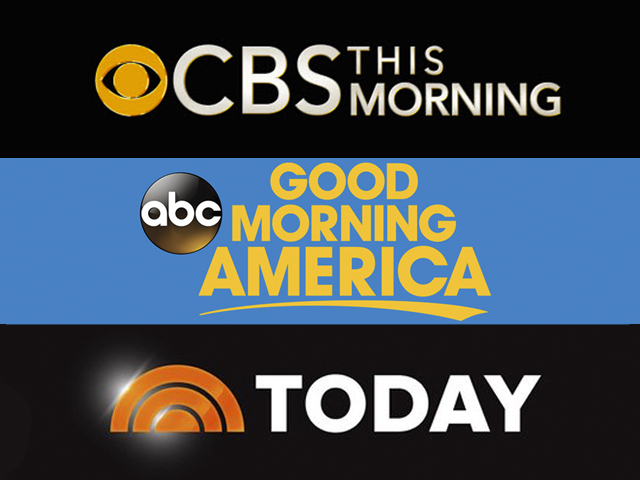 NOTE: Due to Presidents Day on Monday (2/18/19), “Good Morning America” and “CBS This Morning” were coded as specials, while “Today” was retitled to “Today show-TS.” In addition, on Thursday (2/21/19), GMA” was retitled to “Good Morning, Amer” due to the Jussie Smollett press conference. Each telecast is excluded from the weekly averages. 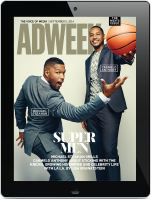 ABC’s weekly averages are based on 3 days (Tues, Wed and Fri), while CBS’ and NBC’s weekly averages are based on four days (Tue-Fri).